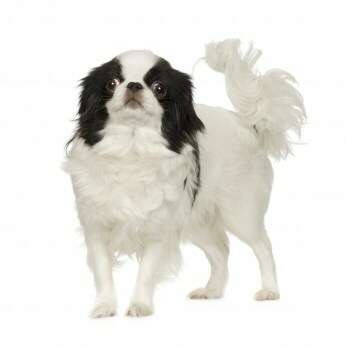 * Became popular around 1853 when the Japanese Chin was offered as a gift to Queen Victoria from Commodore Perry. * First entered the Westminster Dog Show in 1877; one of the first toy dog breeds entered in the competition. 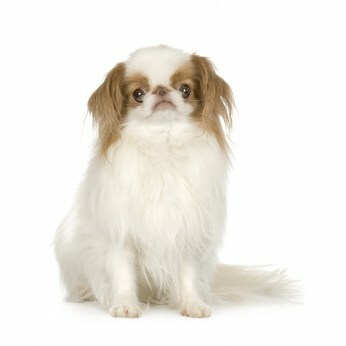 * Known as the Japanese Spaniel from 1877 – 1977. * Lifespan – averages less than 10 years. 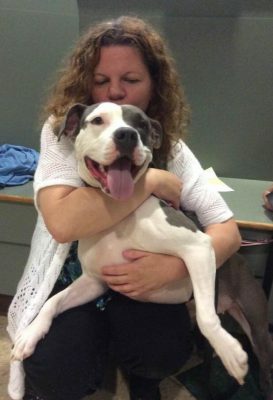 You can contribute to your dog living his longest and healthiest life possible by feeding the best dog food, frequent exercise and regular Vet check-ups. * Coat is white with colored patches, mostly black but can feature colors such as lemon, sable, brindle and orange. Coat is soft and feathered and has no odor. * Cat-like; can climb chain link fences, likes to rest on the backs of sofs and chairs and washes it’s face with it’s paws. * Bred to love and entertain, loves to be center of attention. * Face around the eyes needs to be cleaned regularly because of moisture in the eyes. * Need to take special care to avoid excess heat.